Kurt Vile has shared a video for ‘Loading Zones’, the first new music to surface from him since 2015. Directed by Drew Saracco, the video is a paean to his City of Brotherly Love, and farcical tribute to the song’s lyrics, themselves an account of Vile’s peculiar parking strategy. “I PARK FOR FREE!” he proclaims, as he goes about his day moving his car from one loading zone to another, narrowly avoiding parking tickets and irate meter maids played by Kevin Corrigan (Superbad, The Departed, Goodfellas) and Matt Korvette (Pissed Jeans). 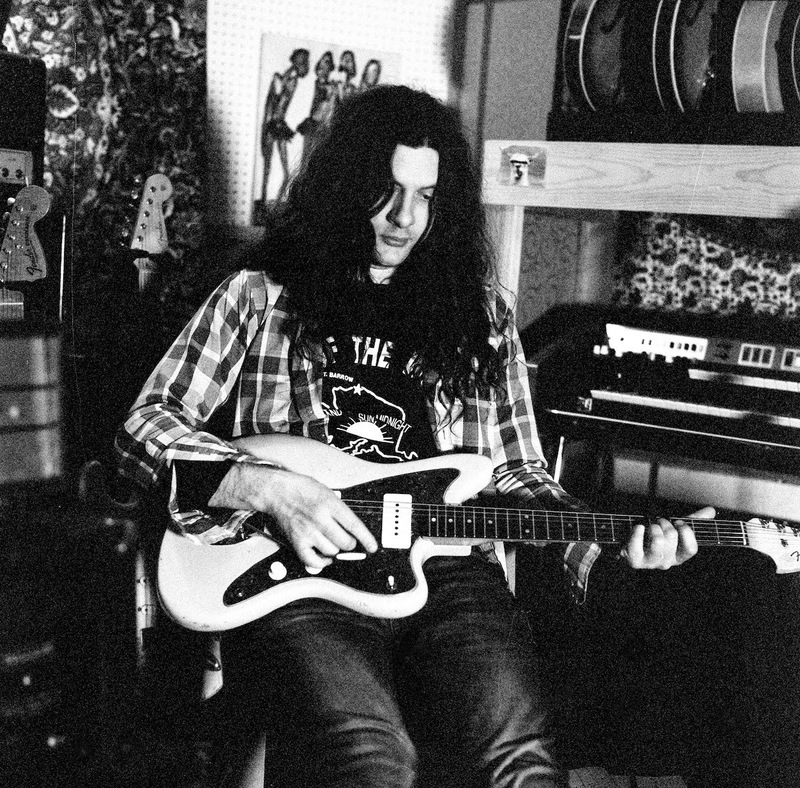 Kurt Vile will return to Australia in April 2019 to play Bluesfest.